Summer is wrapping up and Fall is right around the corner! Join Us as we will be creating a Stack of 20 hand-stamped Fall beauty cards with the upcoming Vintage Leaves stack card making class on Aug. 26th! With THREE Options to the class (Option B is the BEST Price!!) you can pick which option fits YOUR needs (Options A, B, or C!!). 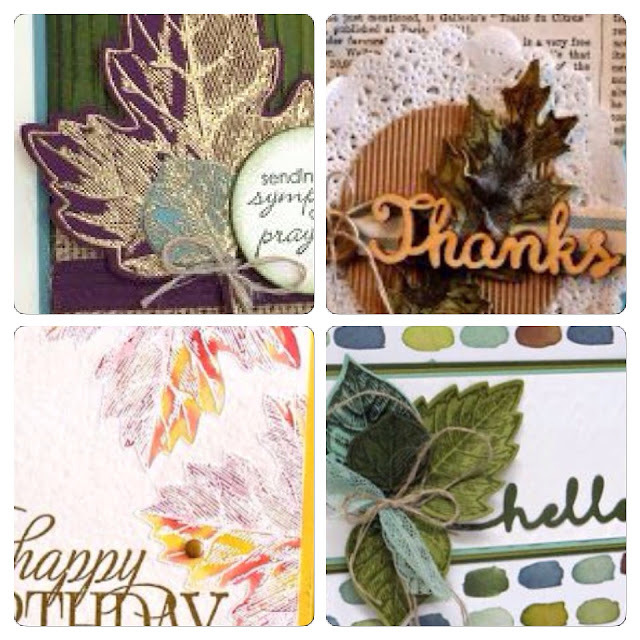 Here is a snippet of some beautiful cards created with this stamp set... 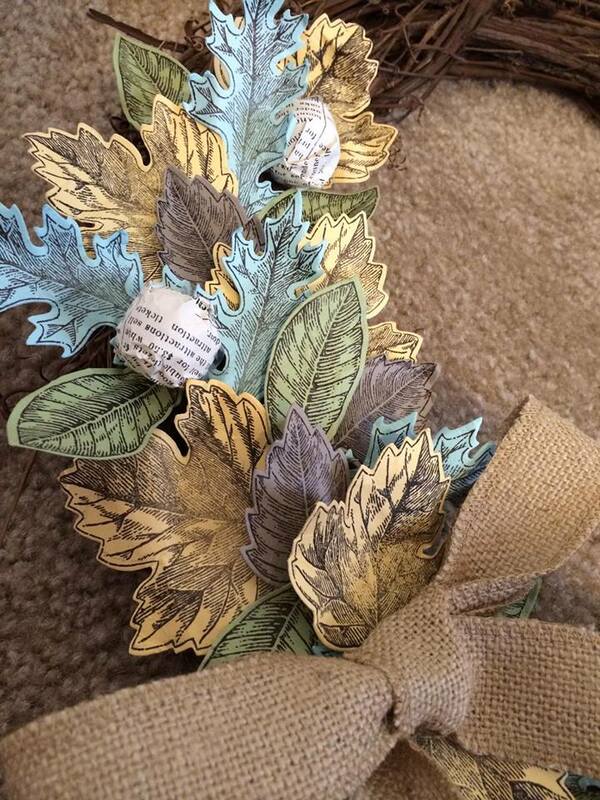 I can't wait to demonstrate the beauty that will come from this bundle of the Vintage Leaves and coordinating framelits! We will have fun creating 20 hand-stamped cards that will embody the Fall season while being beautiful to use for a number of celebrations. NOW - this class is absolutely stunning! 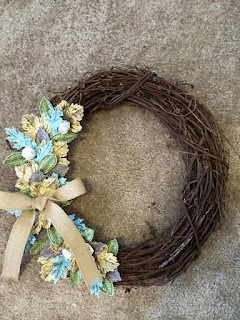 I'll be offering in September to create a WREATH with this stunning bundle - this class will be discounted for ALL who Pick this class and the options A or B! 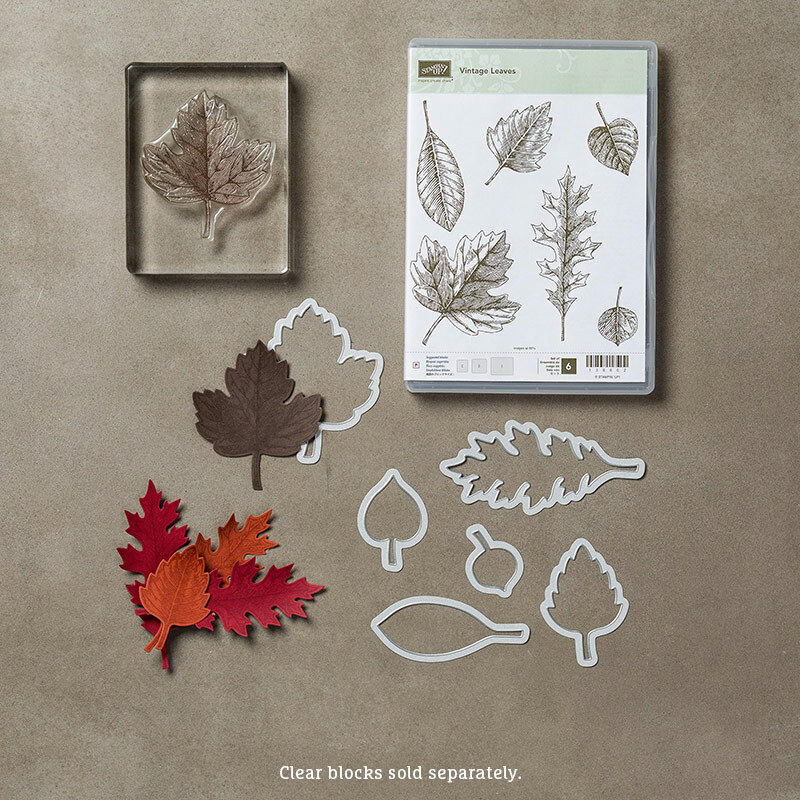 Display the beauty of Fall in a hand-crafted collection that YOU created!! Nothing short of stunning and it will come from your hand. Join Us for this WOW Vintage Leaves 20 Card Stack!! *I've seen the Holiday Catalog coming out in September... it will include another stamp set that will WOW and Yes, coordinate with these Framelits! !